I love just about anything in palette form. Actually, no. I like anything powder in palette form. 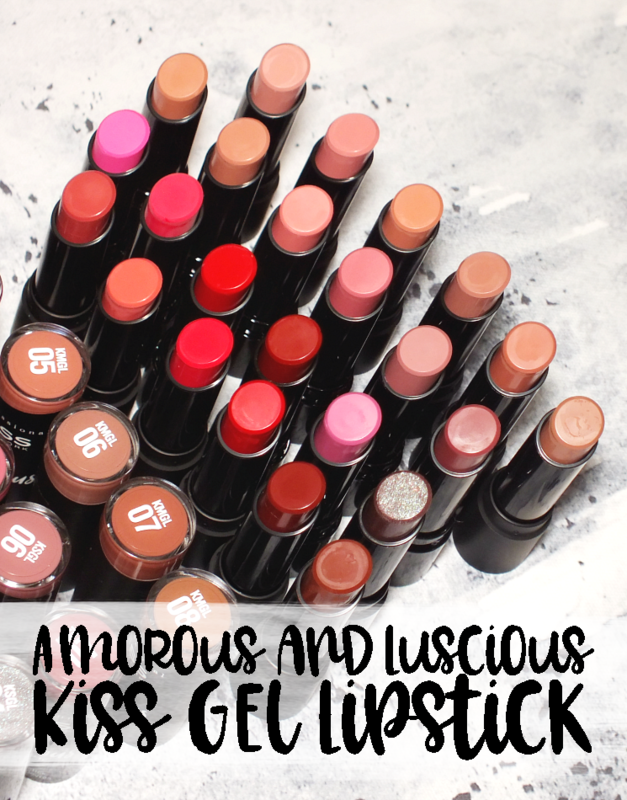 I've never been one to enjoy lip palettes and I did not get on well with that liner palette Smashbox used to do (does anyone else remember that?) 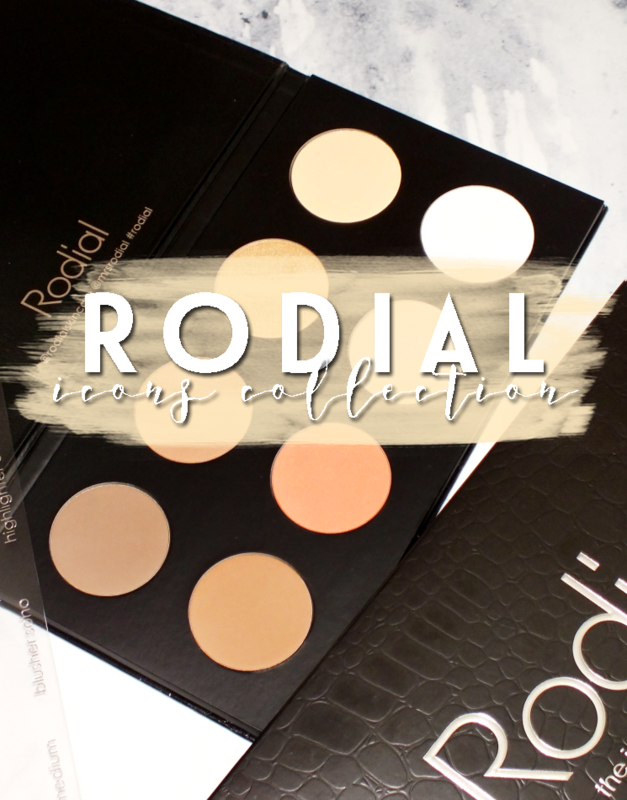 Anyway, we're not dealing with creams today, but some rather gorgeous powders in the form of the Rodial The Icons Collection Face Palette. 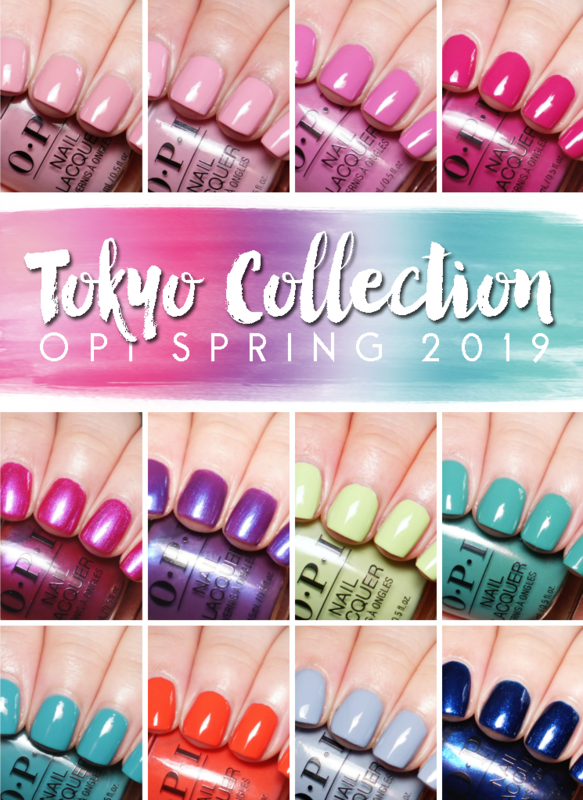 The limited edition collection features a little bit of pretty much everything to take your face from meh to marvelous. 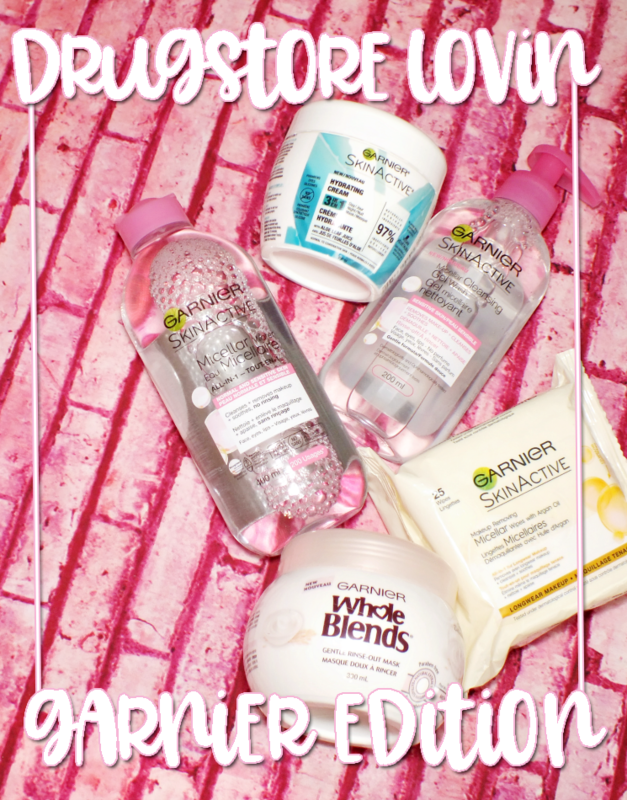 Yay for one & done products, right?! Which, are pretty great overall. The, left side of the palette is home to the contour and bronzer shades, all of which are mattes and have a super smooth, buildable texture. 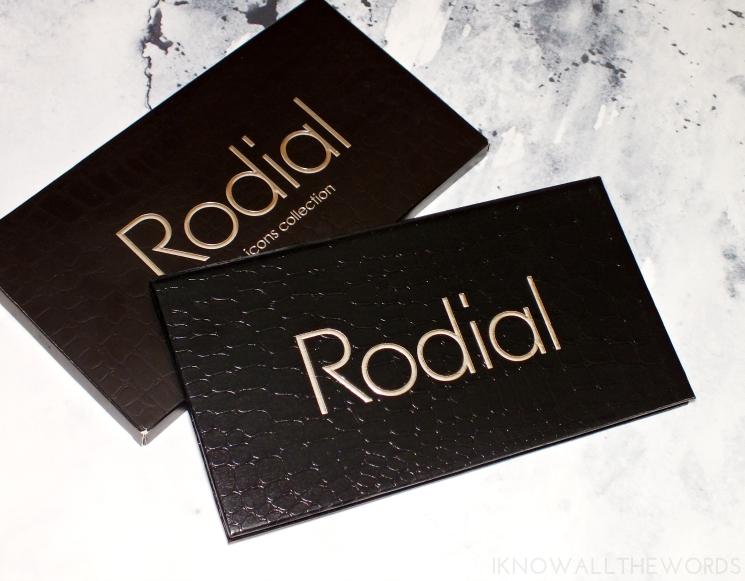 Rodial's powders really can't be beat as they have a sheerness that makes them easily to apply without worry of harsh lines or overdoing things. 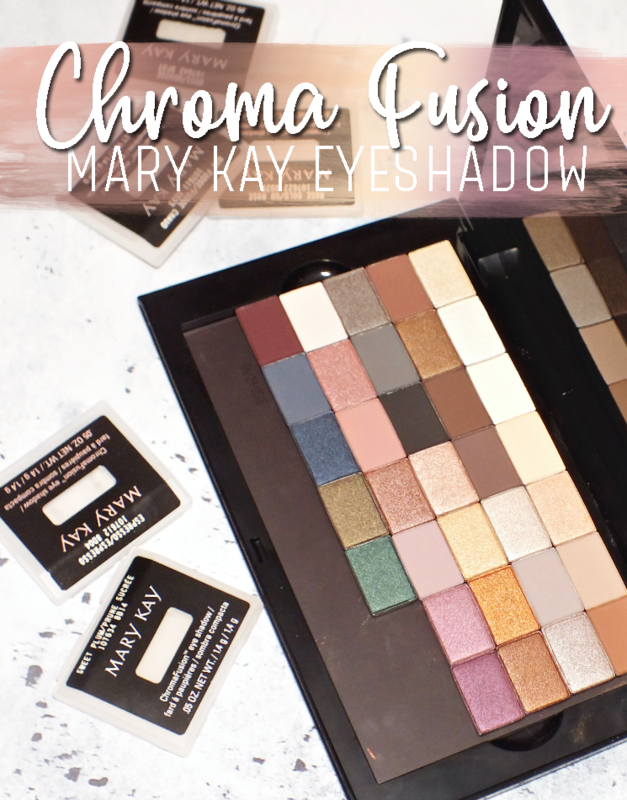 They can be built up for more definition / depth, and unlike a lot of contour-type palettes, pretty much all of these shades will work on lighter skintones. That said, deeper skin tones might not find these shades suitable. 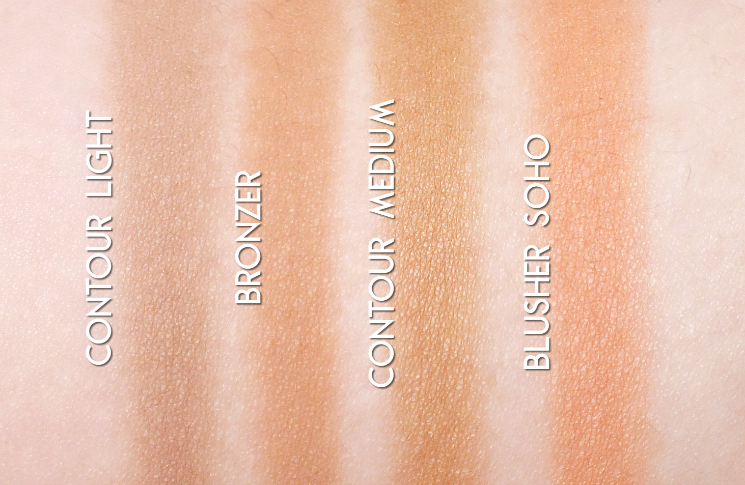 Contour Light: a light, cool-toned brown contour. Bronzer: a warmer, matte bronze shade that adds a bit of warmth without being orange. 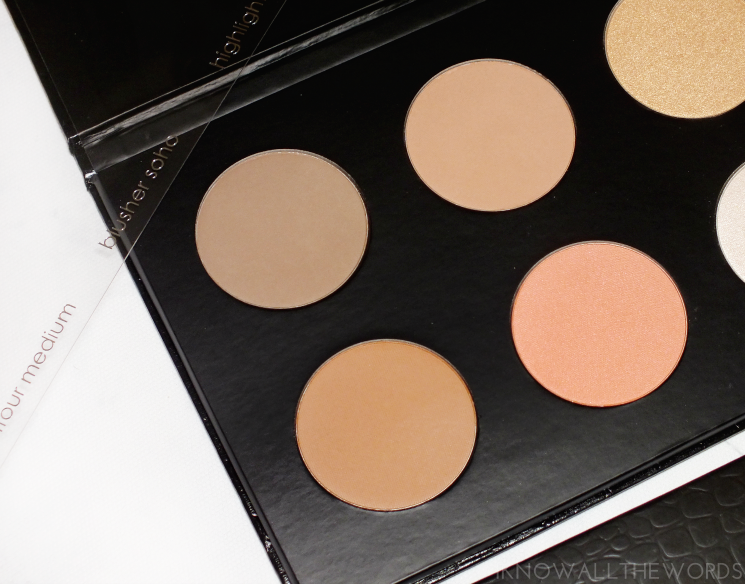 Contour Medium: a warmer, slightly deeper shade of matte contour exclusive to this palette. I don't love this shade as it reads a bit too warm. 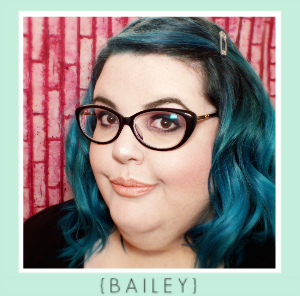 Oddly enough, this shade is warmer, and deeper looking than the Rodial Dark contour shade, which I use regularly and am far from deep in skin tone. 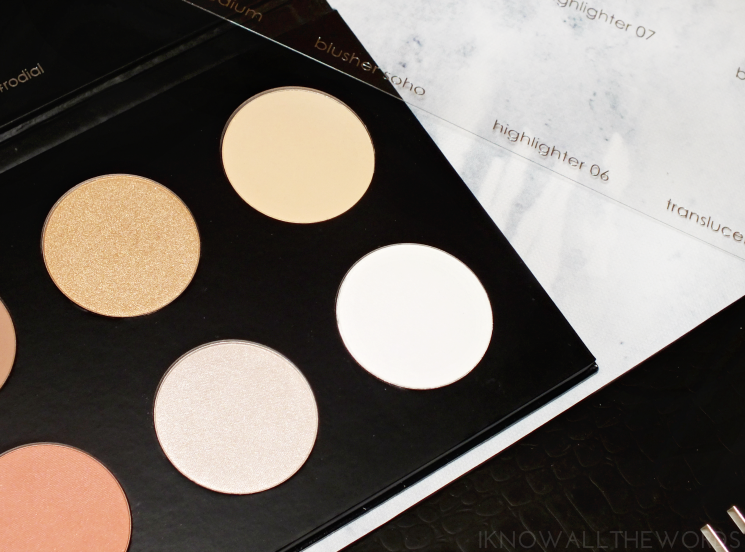 The right side of the palette is home to the fun stuff (aka highlighters) and setting powders. The highlighter formula is exactly what I tend to look for, as it lacks any glitter/shimmer particles, but instead has a refined glowing shimmer effect on skin. It buffs on for a seamless look without being overly harsh or stark. Again, my highlighter photography skills need work, these are gorgeous in person. 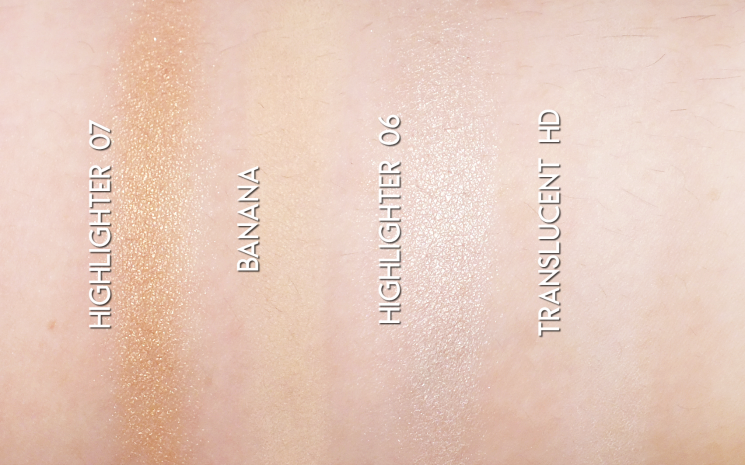 Highlighter 07: a warmer yellow gold shade. A bit too dark/ gold for my skintone, but does work well as an eyeshadow. Banana Powder: a pale, buttery banana shade for setting under the eyes. 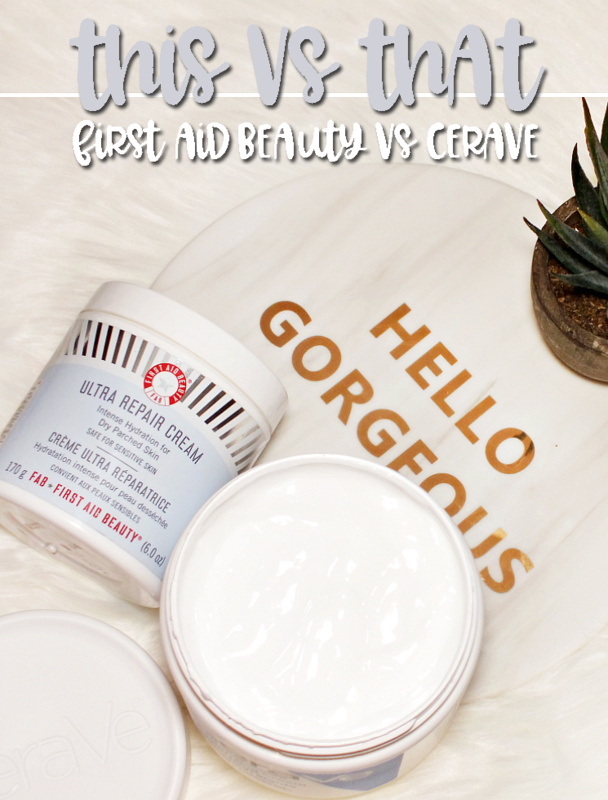 This is the best banana powder for lighter skin tones as it doesn't add too much pigmentation, but brightens and leaves skin feeling very silky. Highlighter 06: a gorgeous pearly shade with just a hint of pink. Translucent HD Powder: the smoothest, silky feeling translucent powder. Sets foundation without looking too matte. 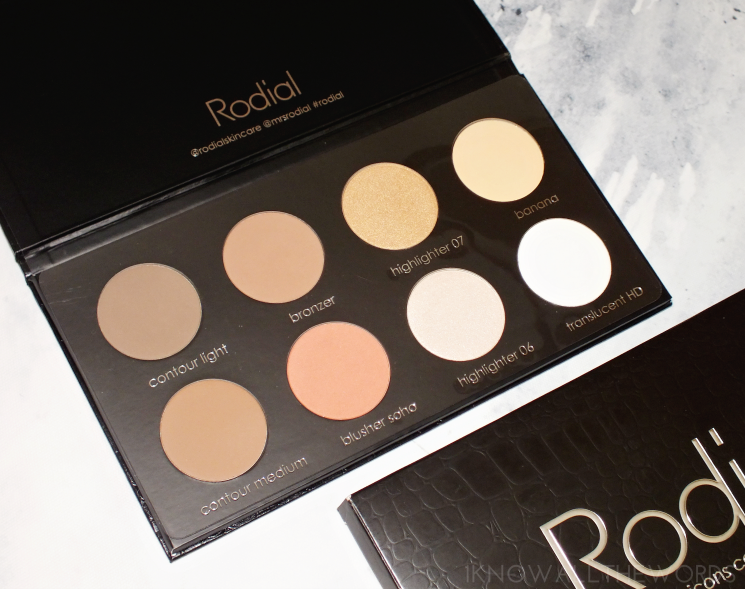 Overall, this is a really well thought out palette if you have light-medium skin. I like that it doesn't feature a bunch of deep tones that won't work for lighter tones. That said, a darker version would be nice so everyone (or at least more skintones) can get in on the formulas as they really are excellent. If you travel with your makeup, or just need a more compact set up, this really does fulfill at lot of needs in one go compared to multiple compacts. What do you think? 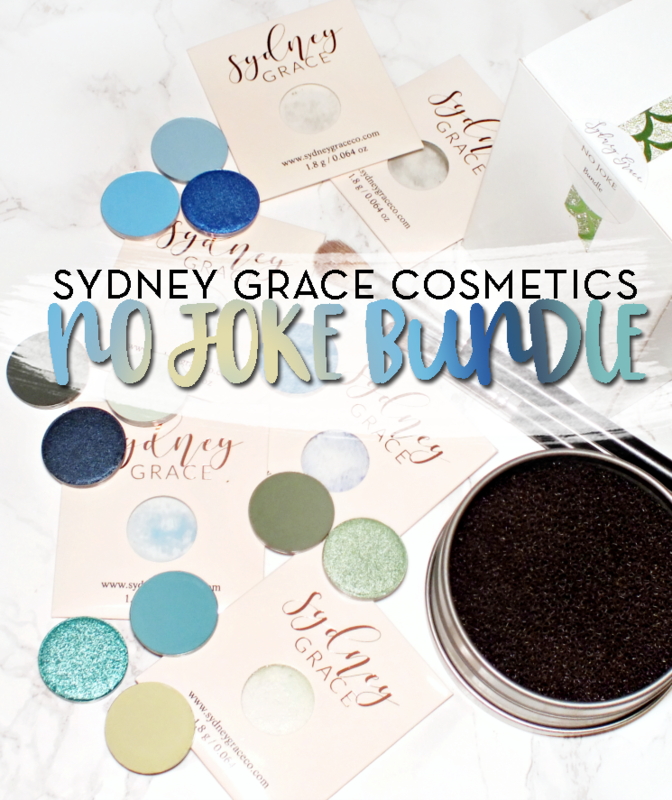 Are you a fan of face palettes?